It’s been a rotten week. I don’t even want to get into what made it bad, so I’ll just leave it at that. Moving forward, I took a recent look at a couple of John Carpenter’s classics, and gave them a few scribbles. 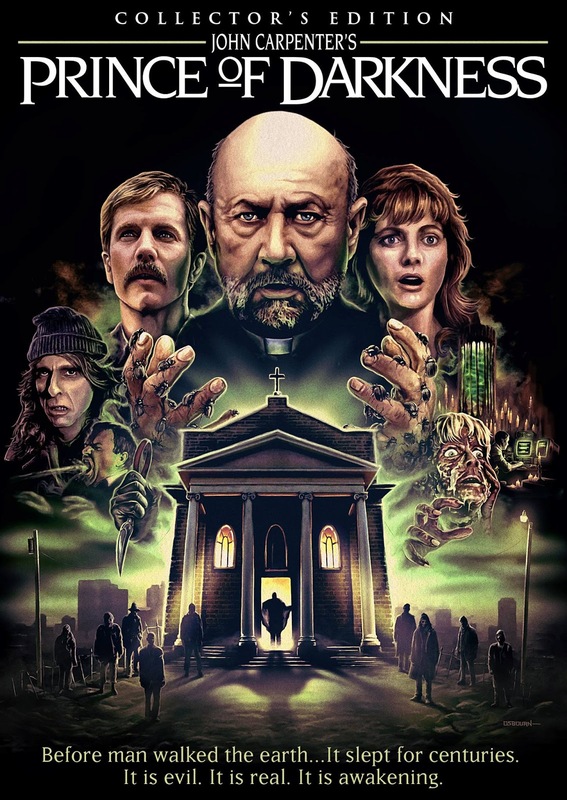 With regard to Prince of Darkness, I’m going to take the soapbox for a moment, because I think way too many ‘fans’ claim disappointment with this film, and they seriously need to re-examine their reasons for liking his films. Carpenter is a goddamn visionary whose career is made up of more than just Halloween. Granted, Halloween is an excellent film and, for my money, the only slasher film worth a damn. Because it was the first, and not part of the crapalanche of ripoffs that followed it. 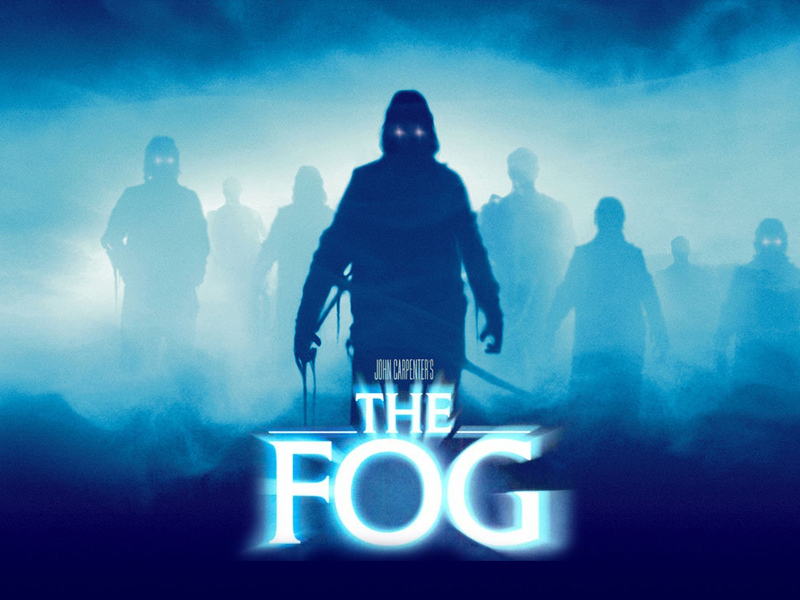 He followed Halloween with The Fog, which is a traditional ghost story, and a damn good one. He’s done fantasy adventure (Big Trouble in Little China), romance (Starman), urban paranoia / class warfare (They Live), and so many others that are all different, all unique. Prince of Darkness attempts, and to my eye succeeds, in looking at theology from a scientific viewpoint, and does so quite intelligently. It is very much a Big Picture film, is worthy of repeat viewings, and will long be considered one of the great films in Carpenter’s oeuvre. So there.